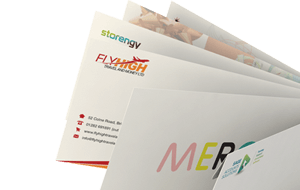 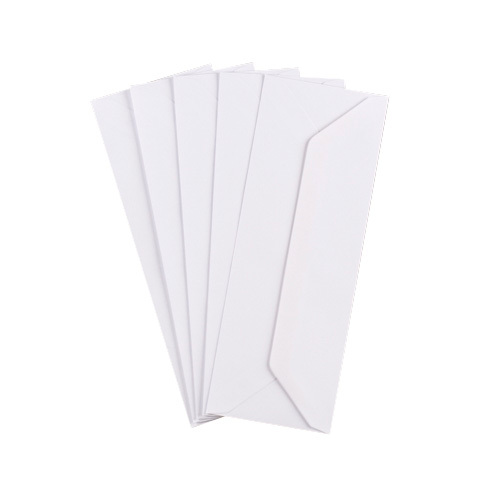 A tall thin White 100 gsm envelope, the heavy grammage makes this envelope feel like real quality. 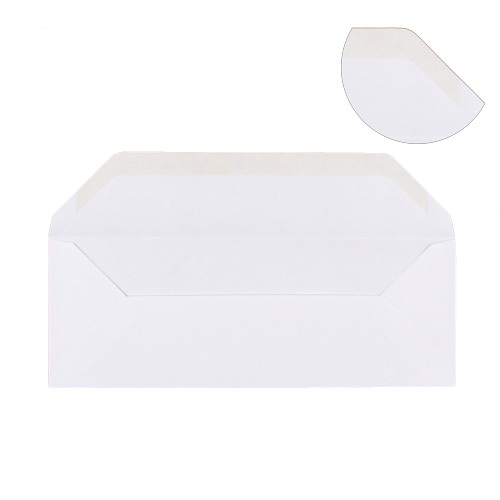 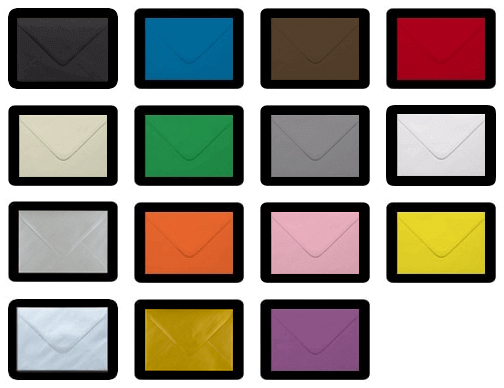 This envelope was introduced to our range a couple of years ago now, due to requests by crafters. 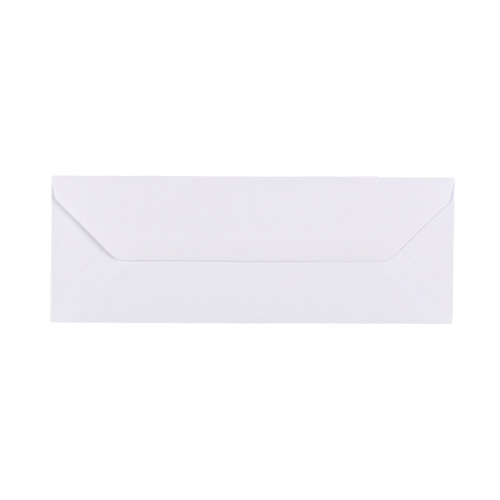 This envelope fits an A5 folded length ways.